Rosetto Realty is responsible for bringing many national and regional retailers into the area, helping to fuel growth and prosperity and providing jobs for thousands of Ocean and Monmouth County residents. 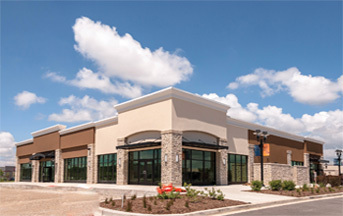 Founded in 1985, Rosetto Realty Group, LLC provides a full range of commercial and retail real estate services to the central New Jersey marketplace. 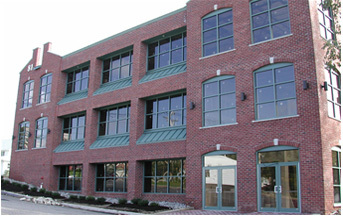 Our main office is located in Toms River, New Jersey. Today, Rosetto Realty is the area’s leading authority in the sale, leasing, management and development of commercial and retail real estate. Rosetto Realty is also active with 1031 Exchange Properties for replacement assets either directly or through our referral base. The Commercial Real Estate Division of Rosetto Realty is involved with the sale and leasing of commercial and retail properties. Our staff specializes in matching national, regional and local tenants and “users” to potential sites throughout New Jersey. 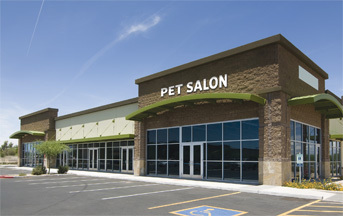 Rosetto Realty manages numerous retail and professional/corporate buildings throughout the Ocean County area. Management services include complete interior and exterior maintenance, exterior landscaping, bookkeeping, bill payment and rent collections. Rosetto Realty is proud to showcase the revenue-producing sites that have propelled our clients to outperform their competition. Browse through our portfolio. Rosetto Realty also has key land holdings throughout Monmouth and Ocean counties for sale or lease and we invite you to consider these offerings. Ronald L. Rosetto, founder and president of Rosetto Realty Group, LLC, has been active in Central New Jersey real estate for over 35 years, closing over one billion dollars in real estate transactions. 2017 Rosetto Realty Group, LLC. All rights Reserved.